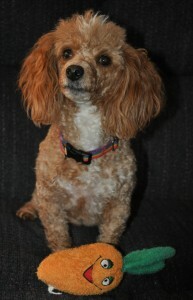 We enjoy meeting with families interested in adopting one of our Poodles. However, everyone must understand that because we are a home, family and foster care environment and NOT a shelter, we do require an “Application For Adoption” to be filled out first. Please let us know which Poodle you are interested in adopting. 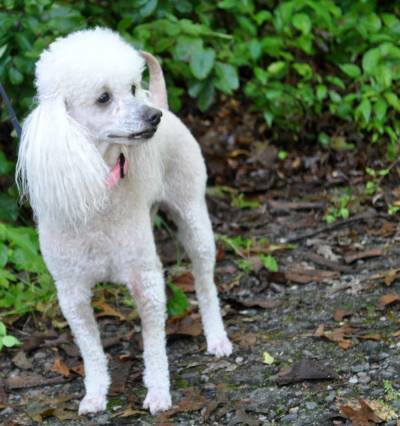 We do not keep names and information about people interested in adopting a Poodle from us as this becomes very time consuming and many people find another Poodle somewhere else. Thank you for understanding. As with most all rescue groups, our time is precious and our safety is important. 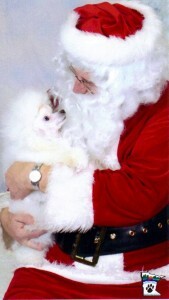 The Application is to help us determine if the Poodle is right for your situation and also used for our security. 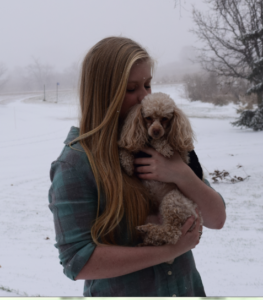 Sadly, it is the world we now live in so thank you for your understanding and patience with us as we receive and go over the applications we receive for the Poodles available for adoption. Like most all rescue groups, because we do home visits before and occasionally after the adoption, we do NOT adopt our Poodles to homes outside a 1 days drive from our location here in central Minnesota. Also, you must put the NAME OF THE POODLE WHO IS AVAILABLE FOR ADOPTION on our “Adoption Application”. Any applications without a specific Poodle’s name will not be accepted. Answering the questions on this questionnaire does not constitute a contract on our part to provide you with a Poodle, nor does it obligate you to adopt one. Your answers to these questions are not the only factor in the determination of your suitability as a rescue or rehome Poodle owner. WE STRONGLY RECOMMEND using a computer to complete our adoption application. Cell phones, notebooks and i pads do not work! If you have problems, please e mail us and we will send you a link to this form created through “Google Forms”. 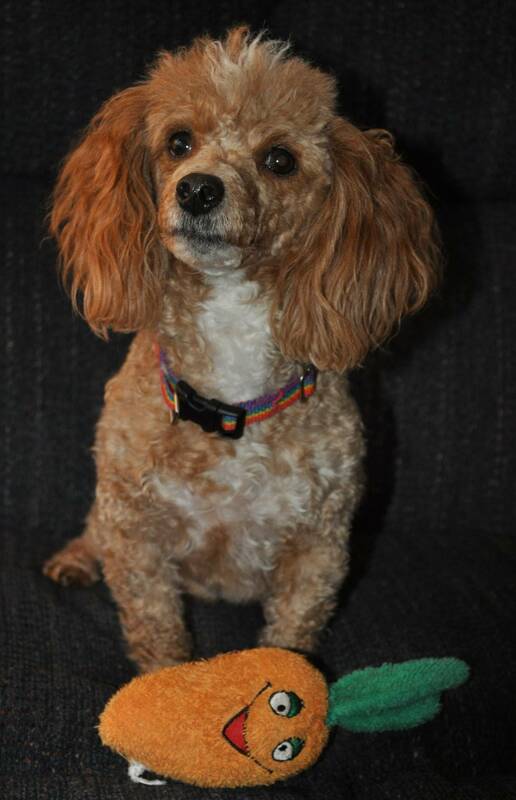 Thank you for your interest in a Poodle from Picket Fence Poodle Rescue Rehome.